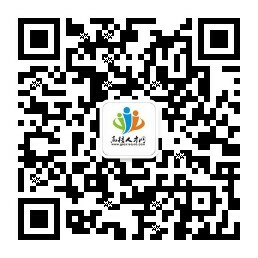 Assist to apply for the talent introduction funds issued by Jiangsu province at all levels. The applicant shall download the Applicant Registration Form as attached, and mail or e-mail the below documents to HR Office. The subject of the Email should be noted as: Applicant’s Name + Position.